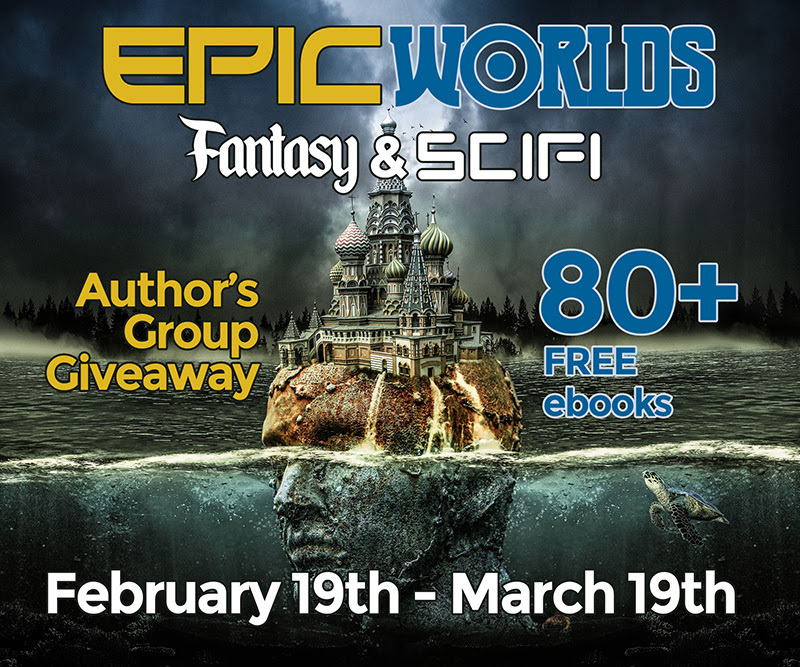 We the characters of the Curse Breaker Saga are proud to invade (eh, we meant participate in) the Epic Worlds Fantasy & Sci-Fi Giveaway. We reserve the right to conquer it. Every download counts. Tell your friends, enemies and those strange creatures lurking over there by the coffee machine. Yes, we mean you. Back away from the coffee pot. No you can’t have any tea. This is no time for a cuppa’ England’s finest brew. We’re in the middle of an invasion here, pay attention. No, no, prop those pikes in the corner by the dustbin where they can’t poke someone’s eyes out. No, leave the scimitar in its sheathe. This is an electronic war, a war of the ebooks! Muahahahahaha…. *ahem* where was I? Oh yes. I was masterminding an epic takeover and offering freebies! We’ll be right here when you get back. You’re welcome!